The arrival of summer means warm sunny days, sunbathing at the beaches, BBQs, and lots of other outdoor activities! While you are having so much fun, it is very easy to neglect your hearing aids in the lazy summer days. 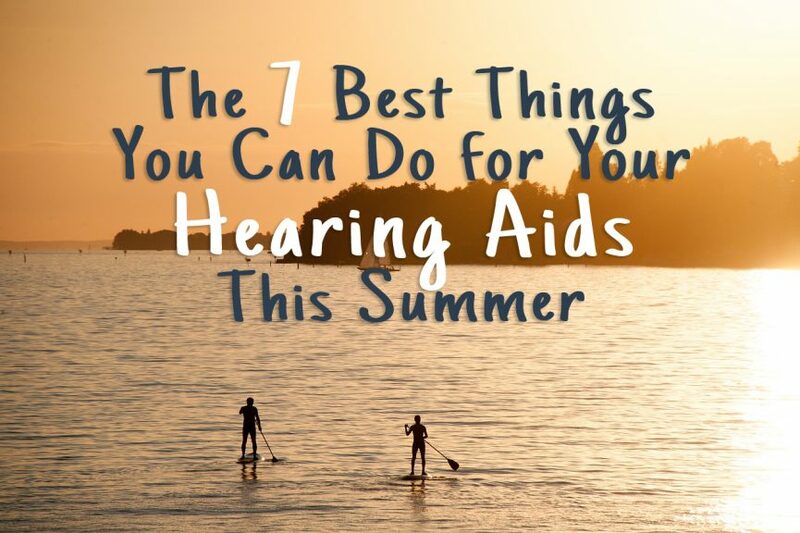 To ensure your hearing aids are working their best, here are 7 hearing aid care you can do this summer. 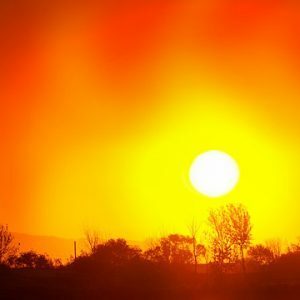 The risk of moisture damage increases in the warmer months. 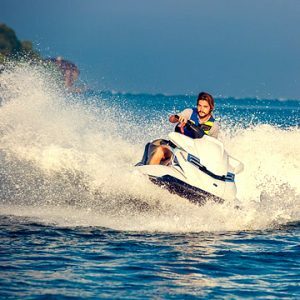 Therefore, it makes sense to keep your hearing aids dry when participating in water-related activities like swimming, water sports, fishing, sailing etc. If your hearing aids are exposed to water or moisture build-up, keep them turned off and use a drying kit overnight to remove the excess moisture. 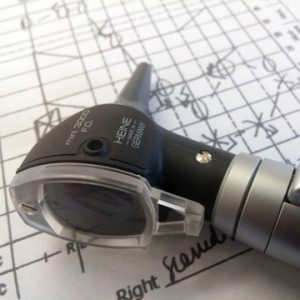 In the summer time, hearing aids, made up of plastic parts, batteries, delicate electronic components, are susceptible to damage and heat degradation if left exposed to direct harsh sunlight. It is important to keep your hearing aids in the protective case or in the shade when you are not wearing them. Avoid leaving your hearing aids in the car too. 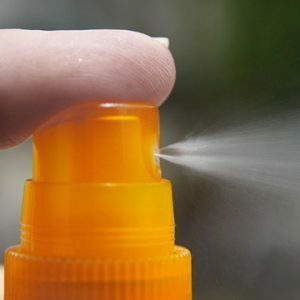 Sunscreen and insect repellants have components that could clog or damage your hearing aids. It is best to remove your hearing aids first and make sure the sunscreen or insect repellants are fully applied and dry. Also, remember to clean your hearing aids thoroughly with the cleaning tools after using sunscreen or insect repellants. When you are heading to the beach this summer, it is important to avoid exposing your hearing aids to sand and sea water. 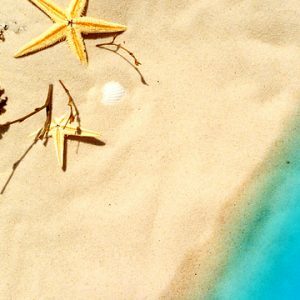 Sand and the salt crystals (from dried sea water) can clog and permanently damage the hearing aids. Make sure your hands are clean from sand and sea water before touching your hearing aids. 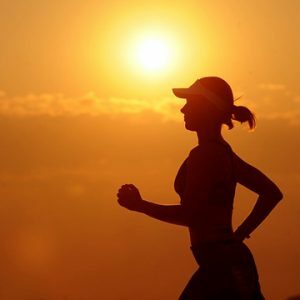 Summer brings people outdoors and outdoor activities in the heat consist of lots of sweating. Activities like jogging, golf, tennis, gardening or even having a backyard barbie leads to moisture build-up in your hearing aids. Moisture can damage the electronic components and lead to corrosion of battery contact points. It is best to take out your hearing aids when you know you are going to sweat a lot and remember to use a dry-aid kit to remove the excess moisture. Taking care of your hearing aids doesn’t end after sunset. Think about how much moisture and debris your hearing aid collects throughout the summer days. 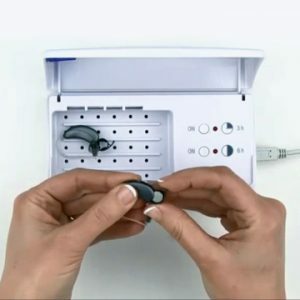 When you take out your hearing aids at night, it is wise to clean them thoroughly with the cleaning tools. After that, remember not to just leave them in humid places like the bathroom or inside an enclosed case. Instead, let fresh air circulate through the hearing aids by keeping the case and the battery doors opened to relieve moisture. Or better yet, use a drying kit. Last but not least, in the warmer months, the chance of your hearing aids getting clogged or malfunctioning increases due to the elements mentioned above. It is important to consult with your audiologist – Ivory Hearing when you feel that your hearing aids are not working as optimally as they should. We will help find solution so that you can fully enjoy the conversation, laughter and nature sounds that summer brings. With just a little extra tender loving care in the summertime, you can keep your hearing aids in tip-top shape. If you need other assistance with hearing aid care techniques or drying kit and cleaning accessories, please feel free to contact us. We are more than happy to help.